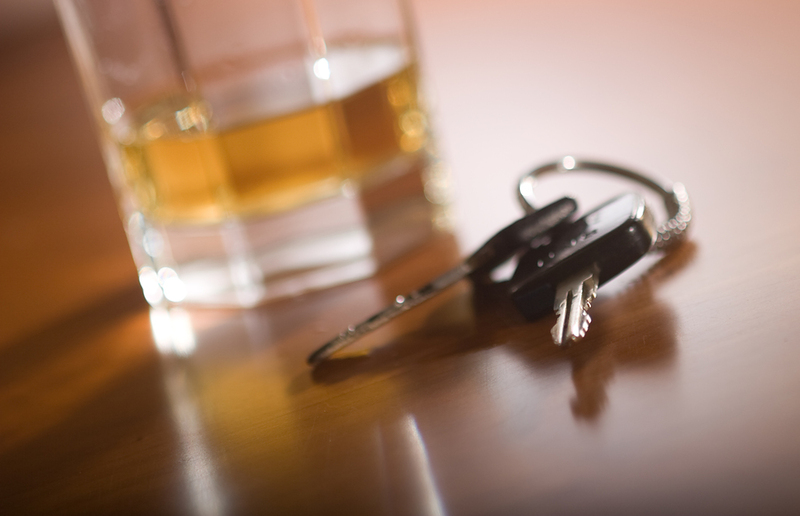 If you have been injured by a drunk driver, you may have a dram shop claim against the establishment that sold or provided alcohol to the drunk driver. Connecticut makes sellers liable if they sell alcoholic beverages to an intoxicated person who injures a person or property because of the intoxication. Sellers include bars, taverns, restaurants, nightclubs and other establishments that serve alcohol. The notice requirements and strict time deadlines contained within the Dram Shop Act provide a powerful example of why contacting an attorney immediately after being seriously injured is so important. It allows our attorneys to preserve all your legal rights in order to maximize your financial recovery.